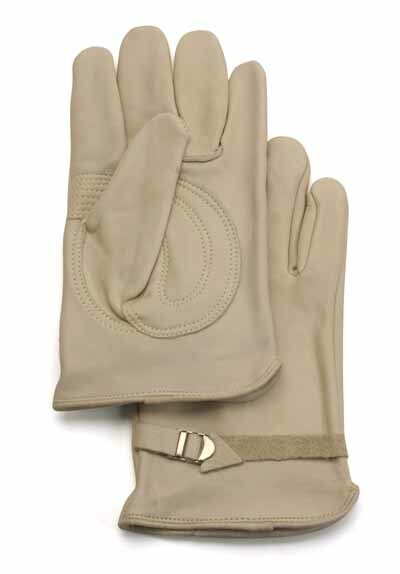 GLV 1550/XL - Our Best Leather Fire Gloves x-large - Priced per doz. This is our #1 top selling leather glove! "AA" grade cowhide. A fit and comfort you won't believe. Double palm, sewn with Kevlar thread and a wrist strap. Available in extra small, small, medium, large and extra large. Sold by the dozen.